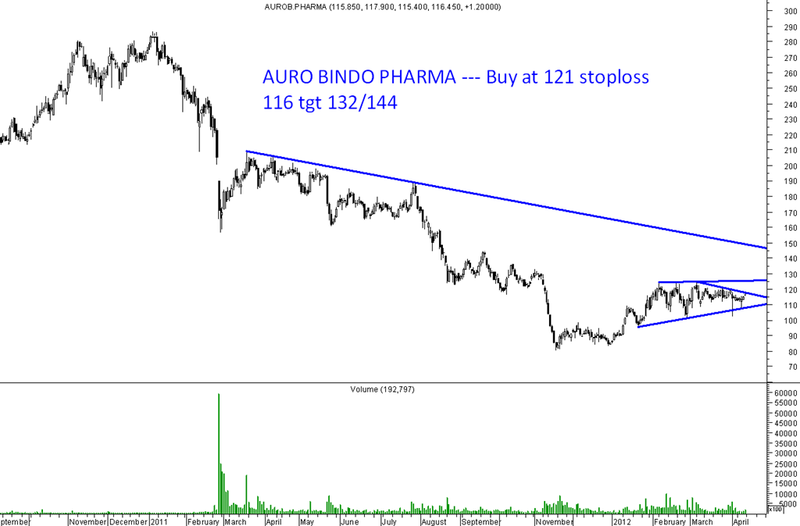 Aurobindo Pharma – Finally a Breakout. Finally the stock has broken out above the 121 mark. Expecting a move to 132/144 in short term but will keep booking partial profits on the way to reduce risk. Meanwhile we have launched a new plan which is best suited for Investors with a medium to long term outlook and a passive / conservative approach to investing. ANALYSE WEALTHWYSE —- Check the link for more details. The consultancy charges are Rs. 9,999/- inclusive of all taxes & charges for 1 year. 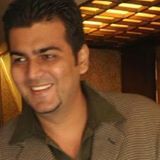 We had a similar portfolio in August 2011 which stands around 23-25% gains. We had a much conservative approach in it as booked partial profits a bit too early but majority of the stocks have jumped 50% + also from recommended levels.